A rare copy of one of the first New Testaments to be published in English has sold to a private collector for the equivalent of nearly $48,000. The 1536 text was translated from Hebrew and Greek by renowned English scholar William Tyndale, one of the most well-known figures of the Protestant Reformation who believed that everyone should be able to read the Bible in their own language. 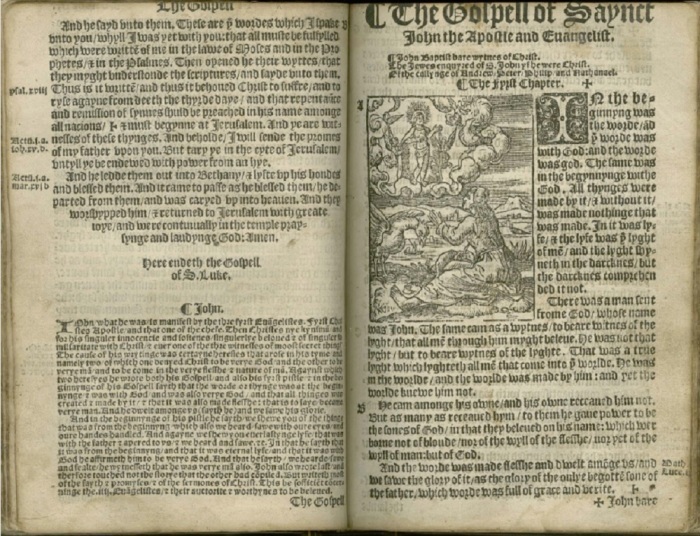 The piece is titled “The Newe Testamente Yet Once Agayne Corrected By William Tyndale” and is only the fourth copy to be sold since the 1970s, Premier reports. The piece of history sold at auction to an unnamed collector on Nov. 28 for £37,500, which is equivalent to $47,908.95. "It is, therefore, unmistakably of huge national and historical importance to Britain,” Moss asserted. The £37,500 auction price is higher than what some had anticipated. In October, it was estimated that the text would sell for around £8,000-£10,000. 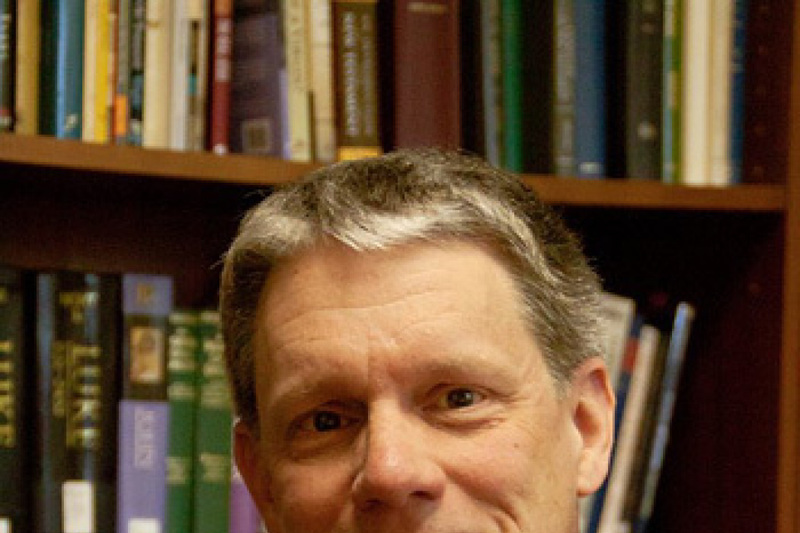 David Instone-Brewer, the senior research fellow at Tyndale House in Cambridge, told Premier in October that only a few of the Tyndale Bibles have survived as they were declared heretical in Britain. “Tyndale had to hide in the Netherlands because British authorities didn't want an unauthorized version of the Bible,” Instone-Brewer said. The copy that was auctioned off on Nov. 28 was produced in Antwerp in the same year killed that Tyndale was killed.